Explore, manage & publish content but most importantly, engage with your fans. 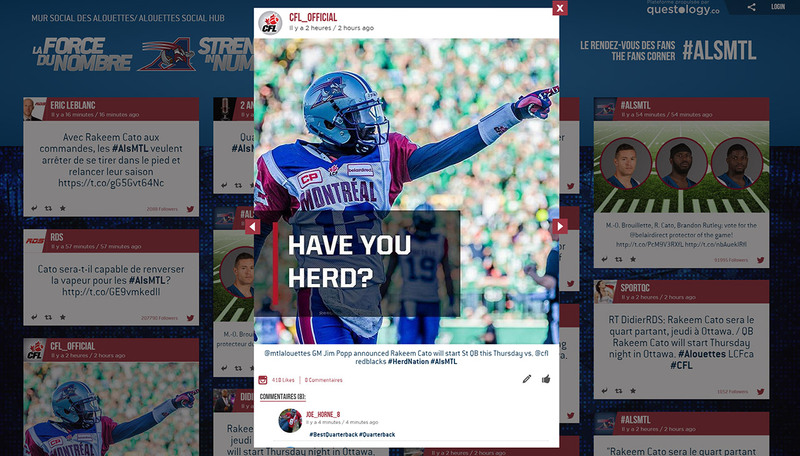 Like, comment, retweet and pin the best content right from the dashboard. 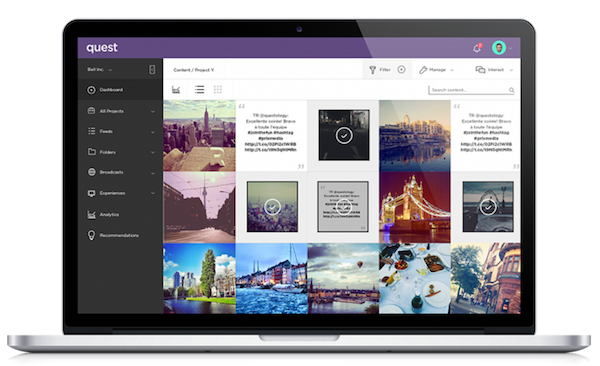 Work with visual dashboards of your social landscape that highlights user-generated content effervescence surrounding your brand. Get a glimpse of your performance & adapt quickly. Something catching your eye? Choose the explore mode that suits your rhythm. Zoom, tiles or lists. Get full resolution & content in 1 click. UGC Permission feature allows brands to request permission from fans to feature their content in a brand activation. 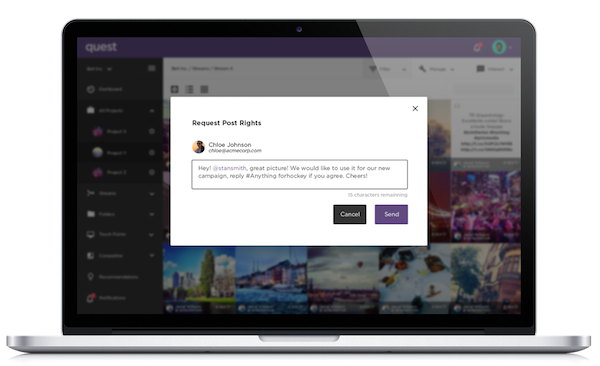 This feature gives brands a way to communicate directly with their fans and receive express fan approval so that their content can be featured in marketing or commercial efforts.